I personally haven’t read the book however my 7-year-old daughter, Amanda loves the book series. Middle school in the US sounds and looks scary. All the kids are trying so hard to fit in, be popular, and those who don’t fit in get picked on. The movie however did get a few laugh-out-loud from me. 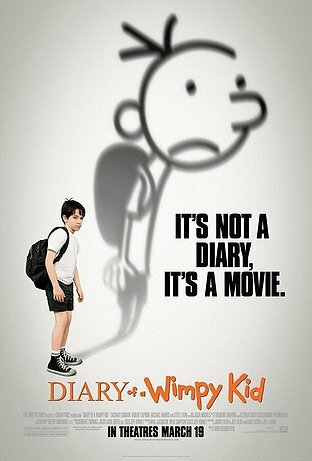 Perfect cast for Greg and Rowley. They integrated the illustration into the movie to make it more interesting, sort of like Lizzie McGuire. Overall, the movie will not be one of the big box-office movie.